Forever Aloe Vera Gel® is as close to the real thing as you can get. A product of our patented aloe stabilization process, our gel is favored by those looking to maintain a healthy digestive system and a natural energy level. 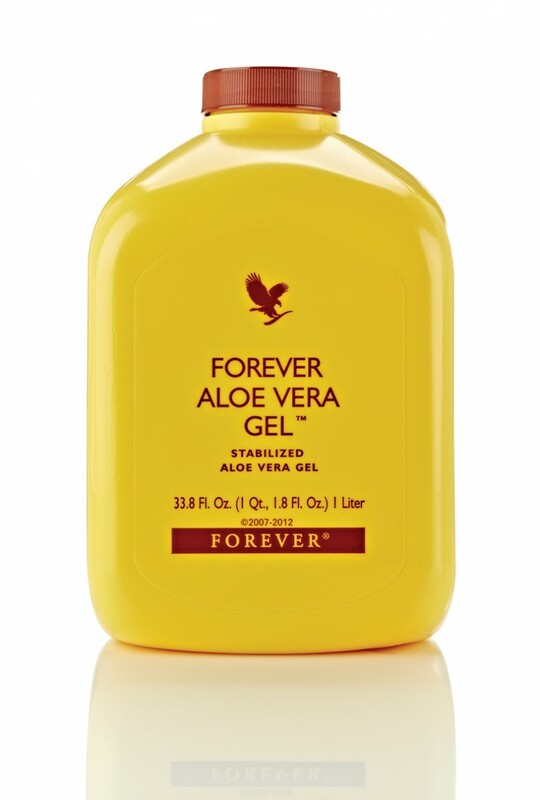 Forever Aloe Vera Gel® is as close to the real thing as you can get.